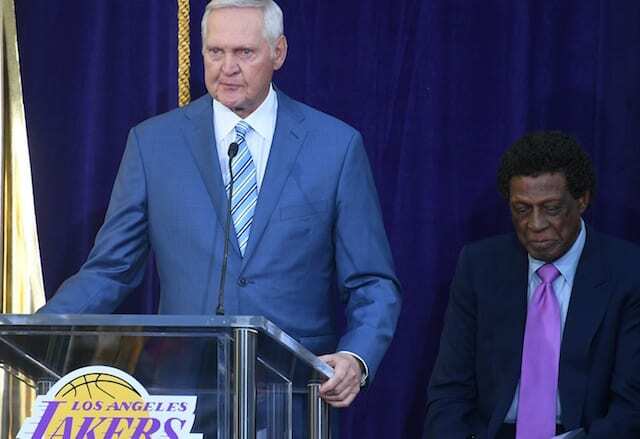 A lot has changed for the Los Angeles Lakers since the start of last year’s training camp, as the focus is off retired legend Kobe Bryant and now onto the young core of players and coaching staff. Also, instead of going back to Hawaii for training camp, it appears the Lakers will hold their training camp in Santa Barbara for the first time. With the offseason quickly coming to a close as camp is just under a month away, players are beginning to become itchy to start practicing. 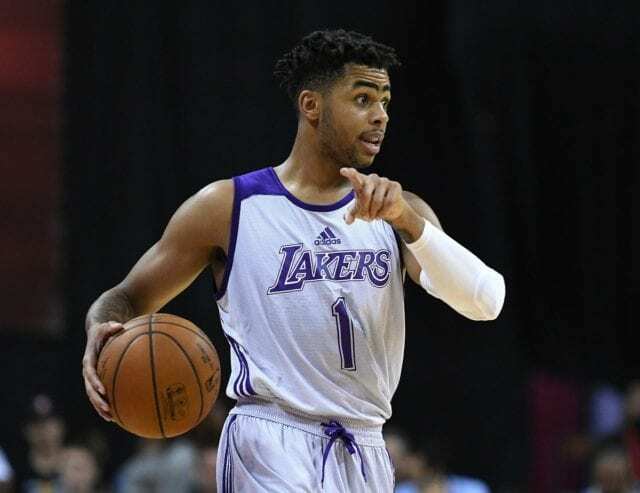 Among those players is second-year guard D’Angelo Russell, who after a strong second half of his rookie season and summer league looks to be the future of the franchise. D’Angelo on upcoming season: “Sweatin' right now just thinking about it. Can’t wait till 1st preseason game, can’t wait till training camp." Russell figures to lead the Lakers young core which includes Julius Randle, Jordan Clarkson, Larry Nance Jr., Brandon Ingram and Ivica Zubac. The Lakers have also signed forwards Travis Wear and Zach Auguste, who played for Los Angeles’ summer league team in Las Vegas, to training camp contracts. 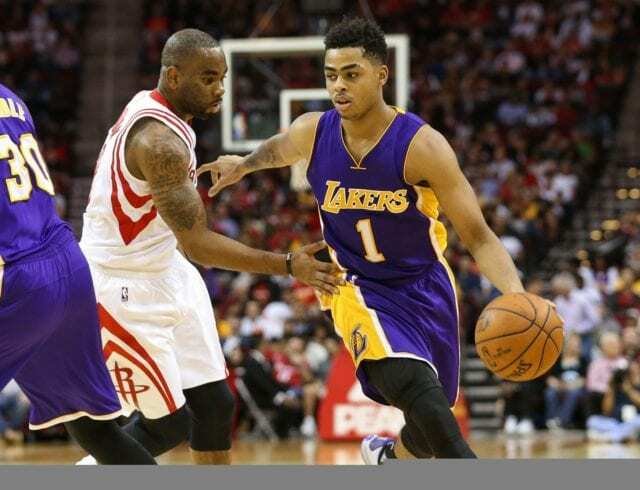 Russell had a busy summer, as he not only competed on the Lakers summer league team, averaging 21.8 points, 6.3 rebounds and 4.0 assists per game in four games but also trained with the USA Select team before the Summer Olympics. As usual, the Lakers will play eight preseason games before heading into the regular season with the majority of those teams being against Pacific Division opponents. They open up their preseason schedule on Oct. 4 when they take on the Sacramento Kings at the Honda Center in Anaheim.